This post is sponsored by Cacique Intimates, all opinions are my own. Summer is right around the corner and your girl is getting ready! 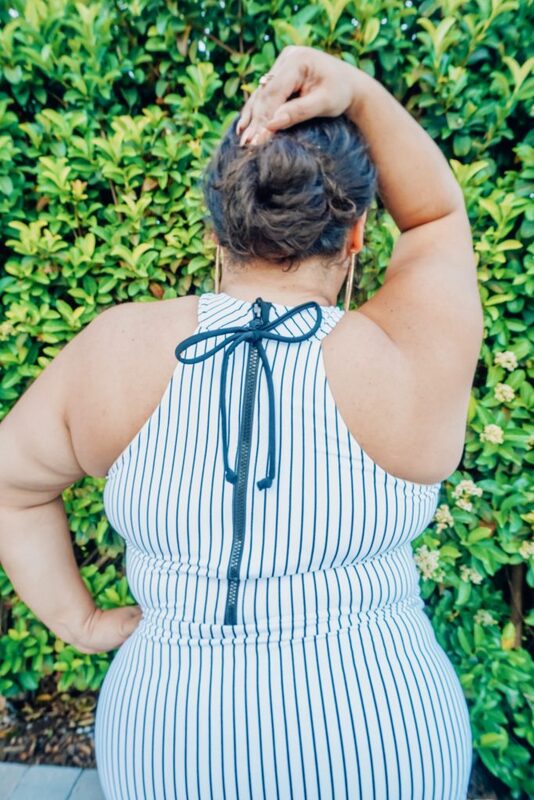 As a girl that grew up on an island, I basically live in my swimsuit all summer long, this means that my swimwear collection is a little overwhelming. 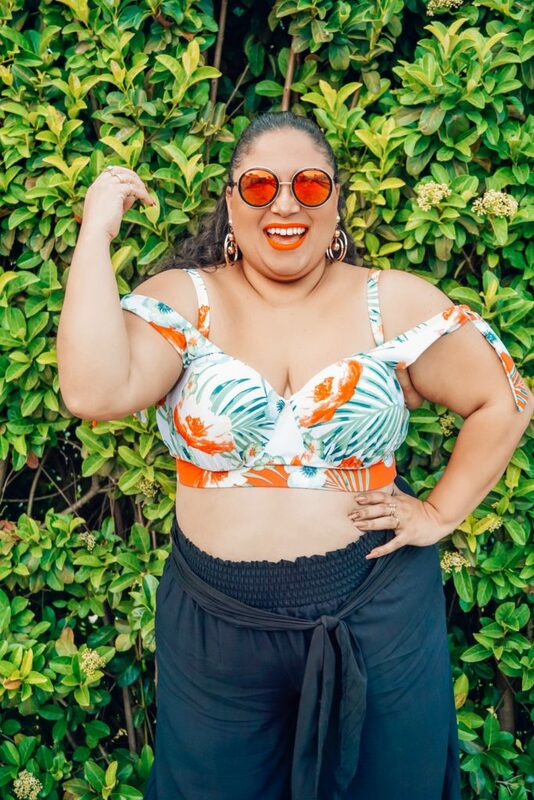 But every year I am excited to see what new trends come out, especially in plus size swimwear, and when I saw the newest collection from Cacique Intimates, I couldn’t wait to go shopping. From mock tops and ruffle details, to off the shoulder tops and comfy cover ups I can’t wait to live in these every day. 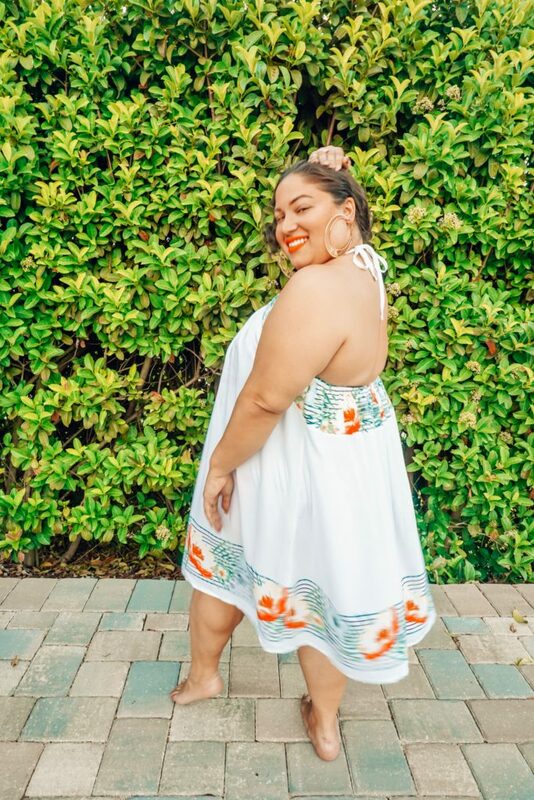 One of my favorite parts about the Cacique collection is their fit! 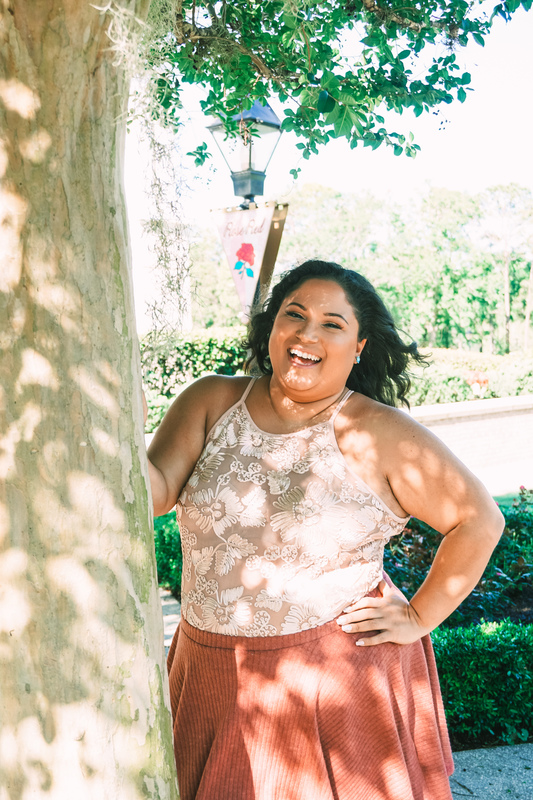 As a huge fan of their intimates and lingerie, their plus size swimwear has the same technology and fit. The tops have built in bra’s that will not only make you feel secure, but have the girls looking fab! 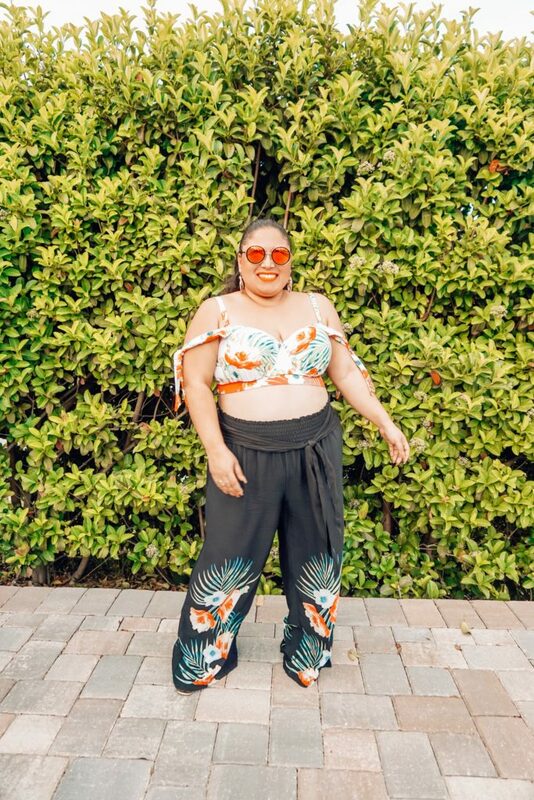 Wearing swimwear, especially a bikini, for plus size girls can be super intimidating, but when you look good and feel good, nothing can stop you! Take a look at some of my favorite pieces this season!